Mayka and her stone family were brought to life by the stories etched into their bodies. Now time is eroding these vital marks, and Mayka must find a stonemason to recarve them. But the search is more complex than she had imagined, and Mayka uncovers a scheme endangering all stone creatures. 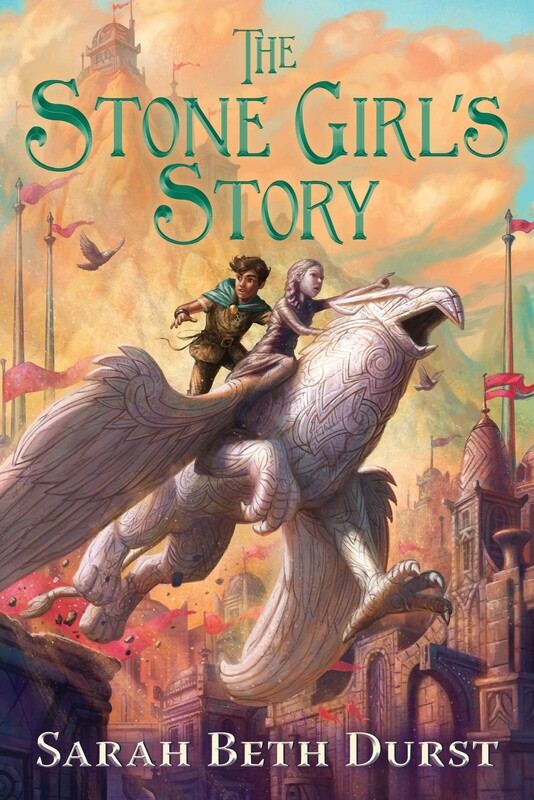 Only someone who casts stories into stone can help — but whom can Mayka trust? Where is the stonemason who will save them? 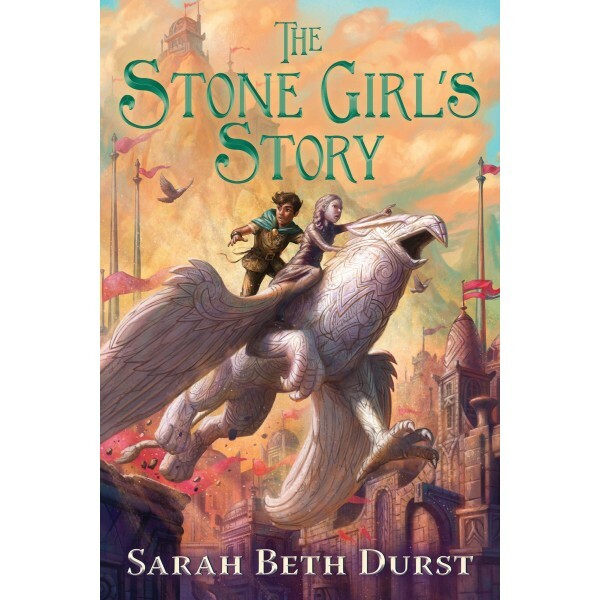 Exploring the power of stories and storytelling, Sarah Beth Durst presents the mesmerizing adventure of a girl made of living stone who braves unforeseen dangers and magical consequences on a crucial quest to save her family — and discovers that the savior she’s been searching for is herself.